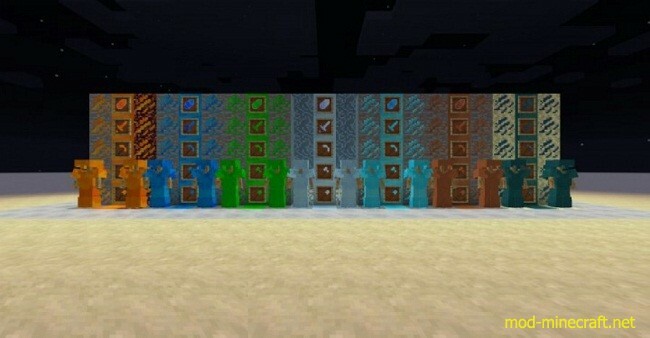 Elemental Items Mod contains elements-based-off items such as armor, weapons, tools, blocks .etc. 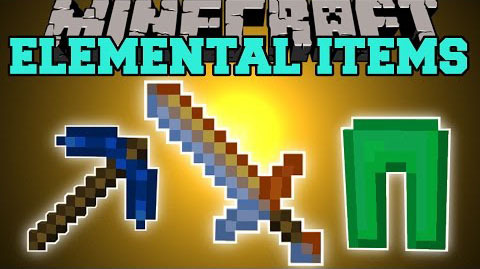 These items display that element’s aspect(s) so that you will be given special abilities that will aid you when fighting mobs. 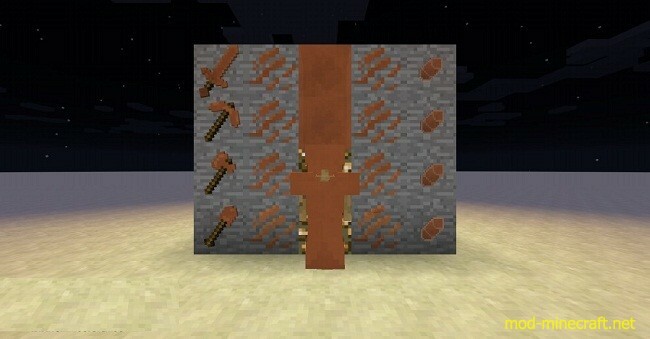 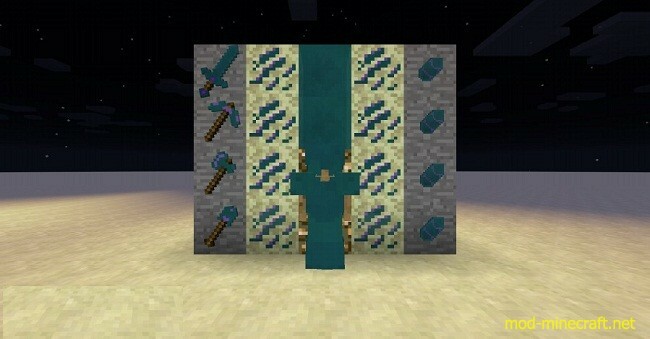 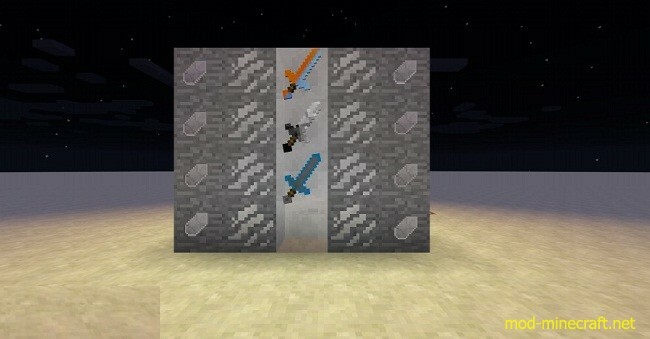 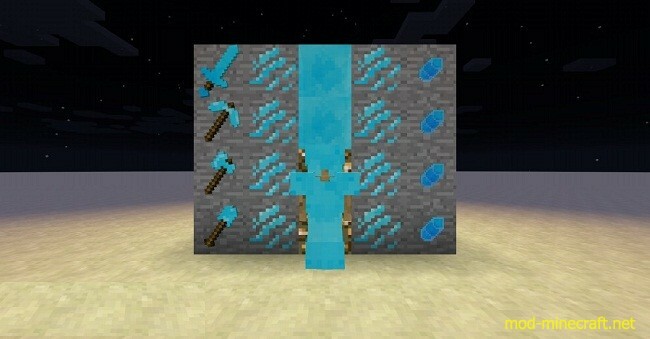 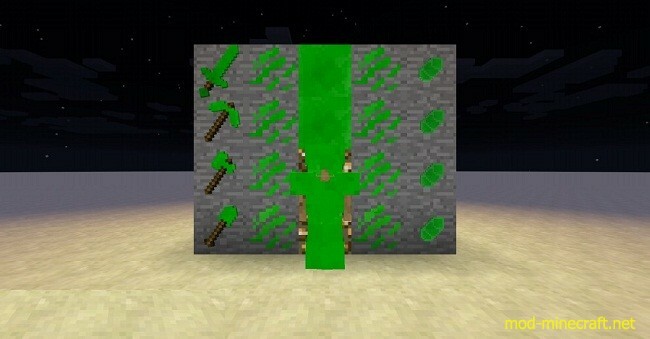 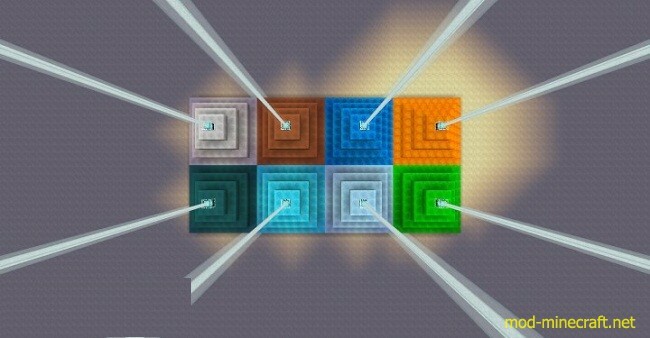 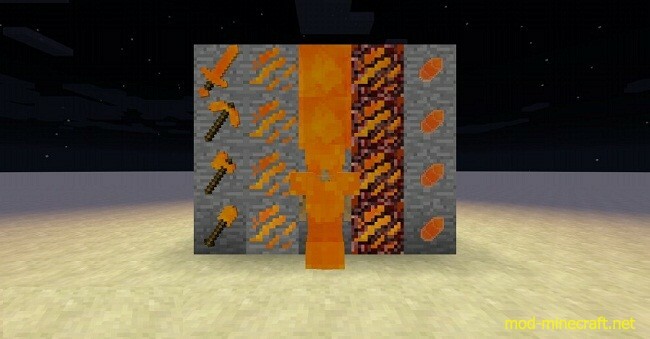 The swords and tools also have useful effects to help in a survival world.